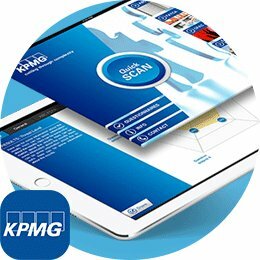 Are you considering the purchase of a mobile or web application? 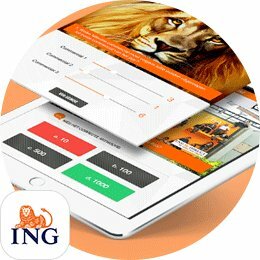 And are you in need for an app development company in Amsterdam? You just found the right partner. 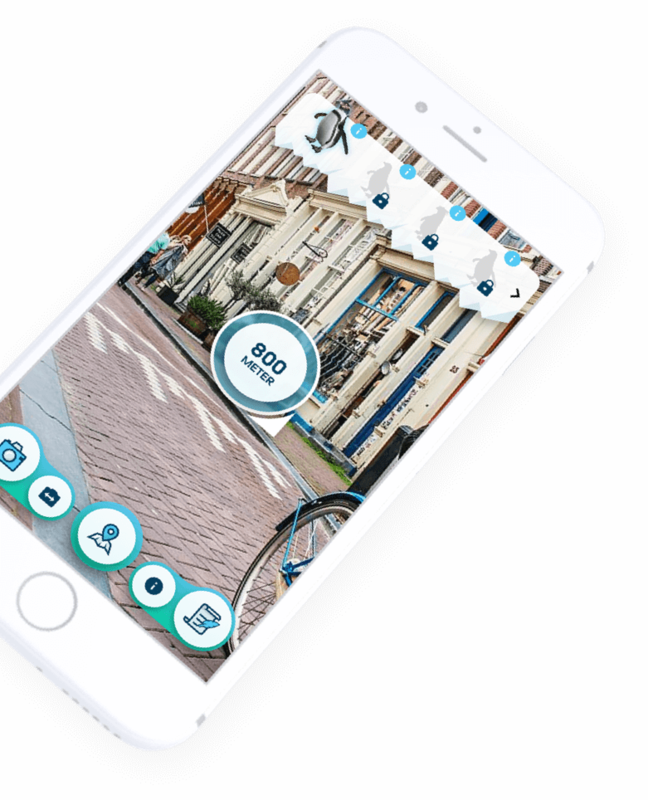 DTT is a professional app developer located in the center of Amsterdam. Before ordering an app you have to make decisions on a lot of issues, and this can be quite challenging. DTT can help you in this process. We have multiple experiences in developing apps for iOS, Android and hybrid apps. Our team contains young, persistent and innovative people. This team is flexible and cooperative, you can always count on good advice and support in the decision making process. This method is very well appreciated by our clients. Our team also pursues a composition of values. We constantly are improving the things we know and the things we do. We don’t deliver product before they are totally complete and of high quality. We always want to meet our deadlines and we always take full responsibility of our decisions. Interested in a collaboration with DTT? Please contact DTT, plan a meeting and let us amaze you. We at DTT create qualitatively apps available for iOS, Android and HTML5. We have developed for several companies as well as individuals. We can also provide you with a comprehensive research concerning your new app and useful promotions which stimulates the user acquisition of your app. 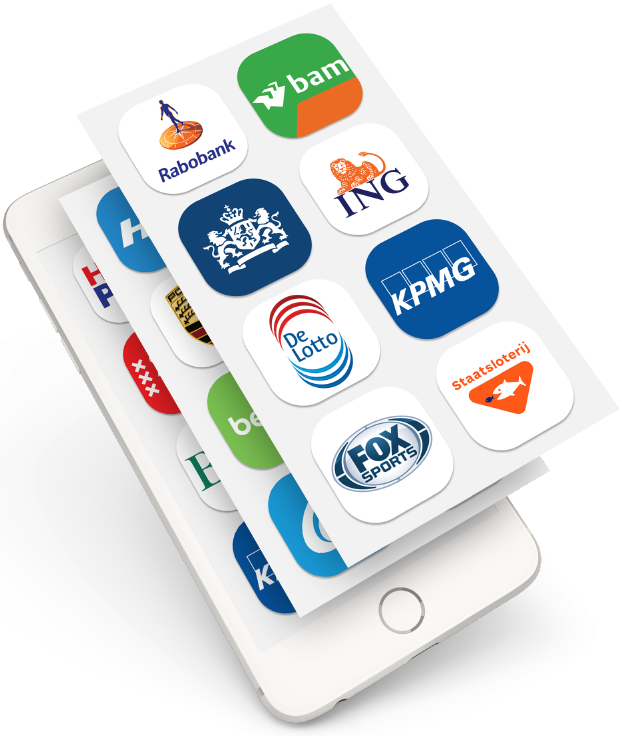 DTT is a well known app development company in Amsterdam but also in the rest of the country. Our customers can differ a lot from each other, one client is bigger than the other. Although the differences between our clients, we pay relatively the same amount of attention to every project and treat every customer the same way. With the growing amount of app developers we can understand it can be difficult to chose the one that suits you the best. Not yet convinced that DTT is the perfect partner? Pick up the phone and let us convince you. The DTT team’s unique skill set allows us to adjust our services which makes it able for us to match your exact needs concerning the development of a brand new application. Our services can differ from development only to development including research and promotions. The fact that we at DTT are able to provide our clients with full services makes us a full service app developer. We help our clients launch complete apps & websites. Our development team works alongside our world class online marketing and digital design experts. We are the creator of various beautiful and engaging designs, matched only by the intuitive and innovative user interfaces that those designs are based on. 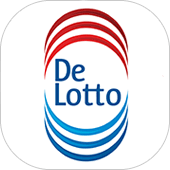 DTT is an outstanding app development based in Amsterdam. One of our key advantages is our experience. We have developed a lot of successful apps for many platforms including iOS (iPhone & iPad), Android, HTML5 (web). The apps in our portfolio are all very different which show the divergence of our company. We have made simple news apps like the AjaxFanzone News app and the Voetbalprimeur news app, more complex apps like Doula Labor Coach app and the Tickbite Awareness app and some very exceptional apps like the iProvèn E-health app which is a real enrichment for the healthcare sector. We can develop apps of any level of complexity with any functionality. Apart from functionality we take into serious account user experience and attractive design. At DTT we are working hand-in-hand with our clients. No not literally of course. From the the first meeting until the completion of the project is our team providing you with all sorts of assistance. After looking at your concept we will evaluate it, estimate the chances of success and come up with additions if necessary. We take your concept and merge it with everything our team knows about the app development business. We turn ideas into actual products. Once we all agree on a general direction, our team will sort out all the further details. During the whole development process we are giving advices concerning the development of your app. 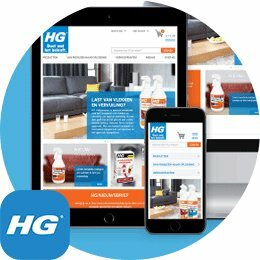 We are literally the whole development process communicating and collaborating with our customers. There are great benefits of this way of working. There are almost no misunderstandings, it is causing a good connection between executor and client and our additions are often the missing key to a successful app. Our office is located in the center of the dutch capital, Amsterdam. The DTT team is passionately working at this office 5 days a week. This team can be described as young, promising and full of creativity. The way of working together creates a nice atmosphere at the office. If you are interested in developing a new app for yourself or your company? Please request a quotation or contact us and visit us at our atmospheric office. 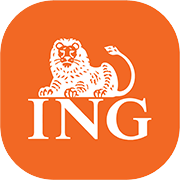 We are an outstanding app development company in Amsterdam that will be proud to have you among our clients.